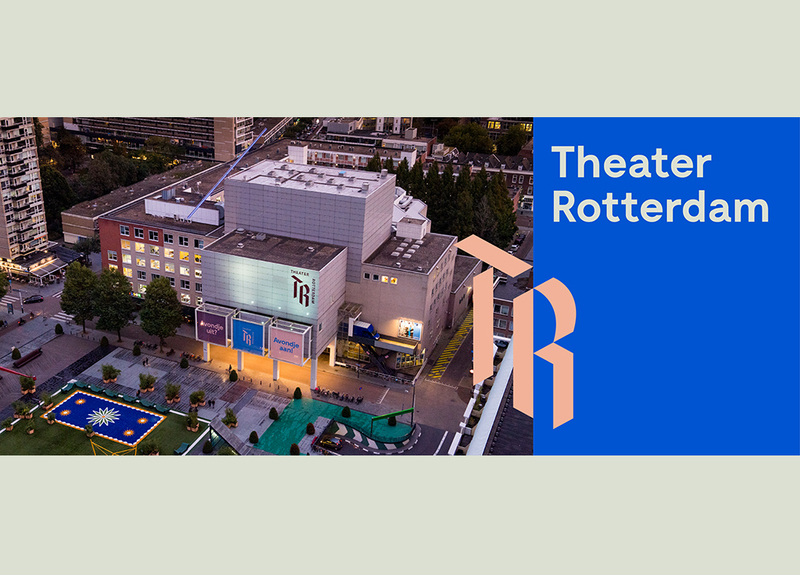 Theater Rotterdam is the new city theater of Rotterdam; it originates from the merger of Ro Theater, Rotterdamse Schouwburg and Productiehuis Rotterdam. 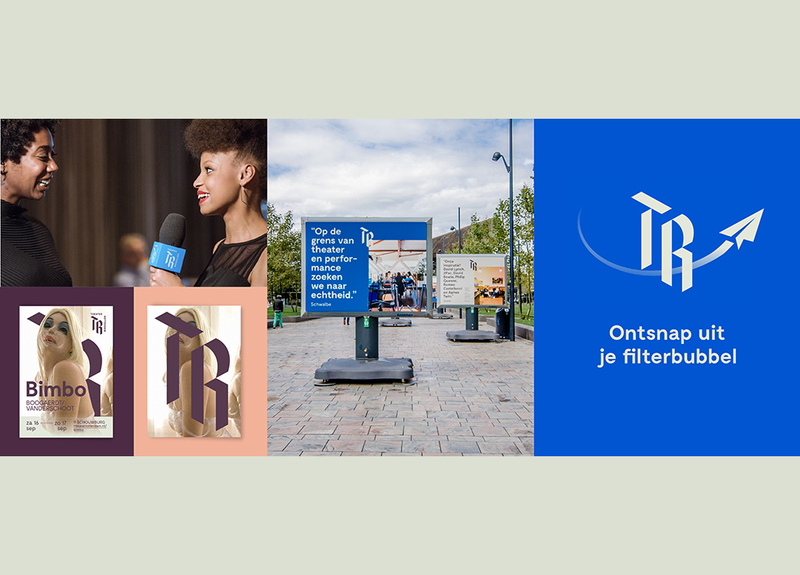 Theater Rotterdam stands for groundbreaking, often interdisciplinary theater that wants to celebrate difference, diversity and multiplicity. 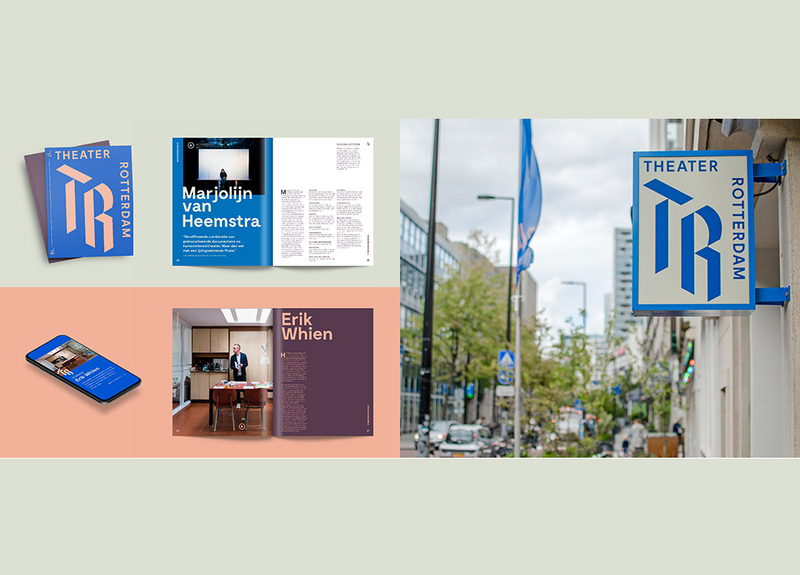 Because of the large scope of activities that Theater Rotterdam undertakes, a recognizable identity is necessary. The identity must work for the largest production in the main hall, but also for the most vulnerable performance at a pop-up location. Recognizable and interconnecting between a diverse group of theater makers and visitors. This idea has led to the development of the TR identity and website, consisting of the monogram, brand architecture and campaign levels. With the monogram as a constant value, different layers are brought together. A visual cannon shot that survives every situation and communicates immediately. 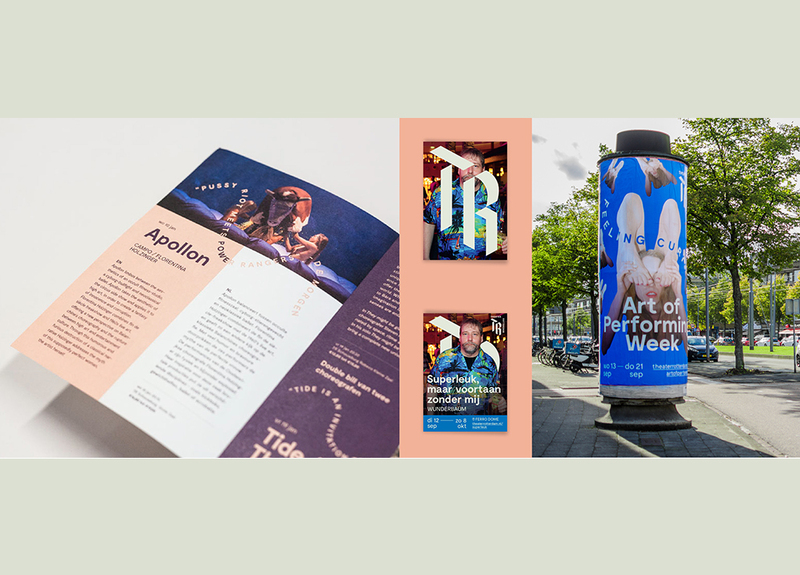 In combination with striking photography and eye-catching colors, the expressions of Theater Rotterdam immediately catch the eye. Vruchtvlees is a creative digital agency that realizes potential for ambitious brands. 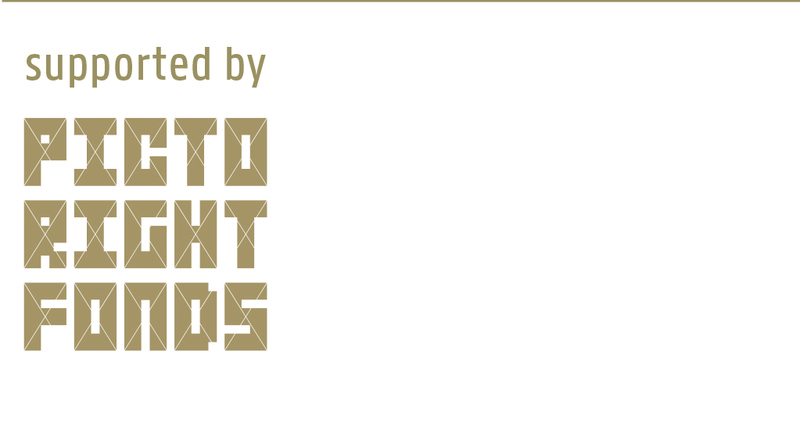 Full of enthusiasm and driven by design, we investigate the question behind the question. 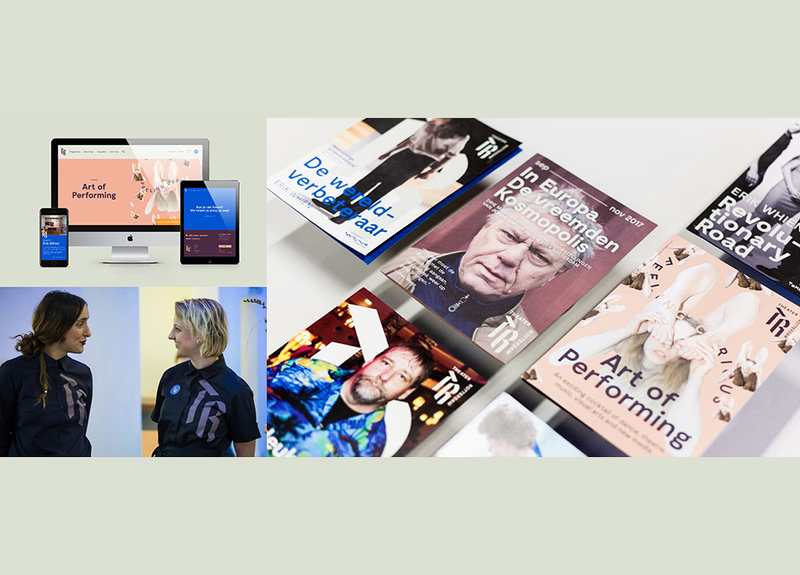 This results in Dutch Digital Design: award-winning (digital) solutions that are loved by the people and make brands grow.